Peppa's Mummy Pig is the very best mummy in all the world! 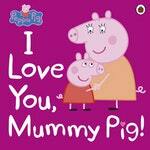 Little piggies will love finding out all about her in this sparkly storybook. 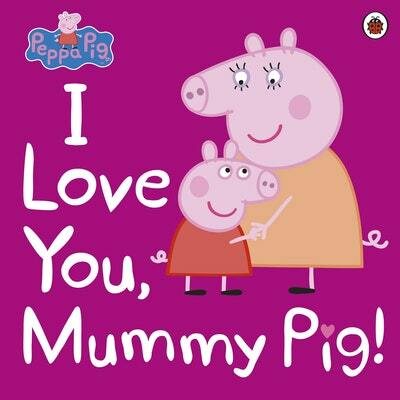 Love Peppa Pig: I Love You, Mummy Pig? Subscribe to Read More to find out about similar books.